David Lammy MP is the Labour MP for Tottenham. 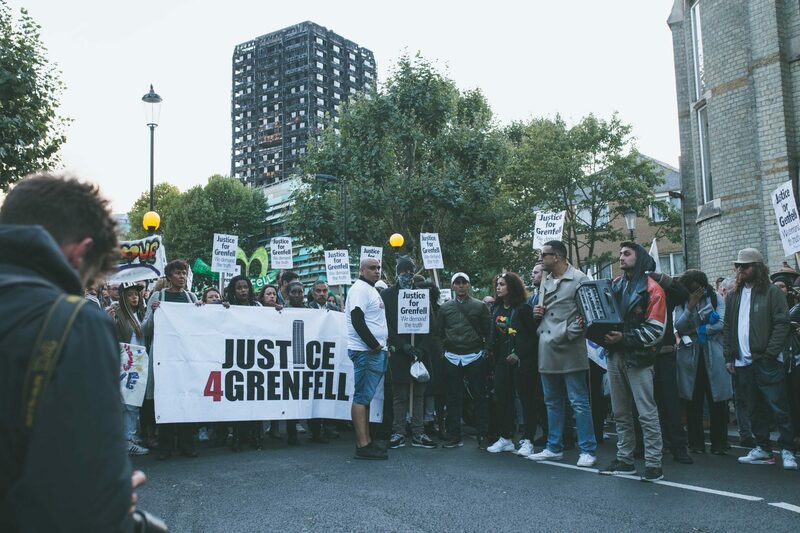 Securing justice for the catastrophic Grenfell fire has two key components. First, those responsible for the gross corporate negligence and manslaughter need to be identified, arrested and sentenced. Second, the government needs to take steps to ensure that no tower block fire on the tragic scale of Grenfell is repeated. Over recent days, we have had progress on both of these counts, but over a year since 14th June 2017, full justice remains a long way off. 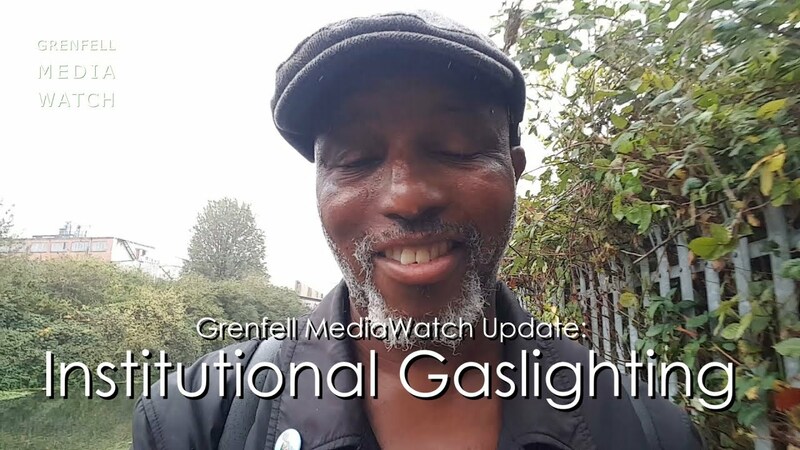 The Met Police has revealed that the Grenfell fire investigation has now moved onto a new phase. People will be interviewed under caution, as detectives consider who is responsible for “gross negligence manslaughter, corporate manslaughter and breaches of the Health and Safety Act.” I see it as vital for the victims and for faith in the police that the individuals responsible are punished, as opposed to limiting retribution to fines for corporations. It is understandable that the police take their time to untangle the thousands of pages of evidence, but the perpetrators must be brought to justice as soon as possible. 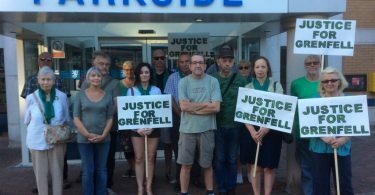 On the second aspect of justice for Grenfell, the government is right to ban flammable cladding on new high-rises. However, this does not go nearly far enough. Why should residents in existing buildings, with similarly dangerous cladding, be expected to live under the spectre of fear? How are they expected to sleep at night? The construction industry needs to be forced to wake up after Grenfell. A new era of construction, which prioritises fire safety, is vital, unless this industry wants even more blood on its hands.